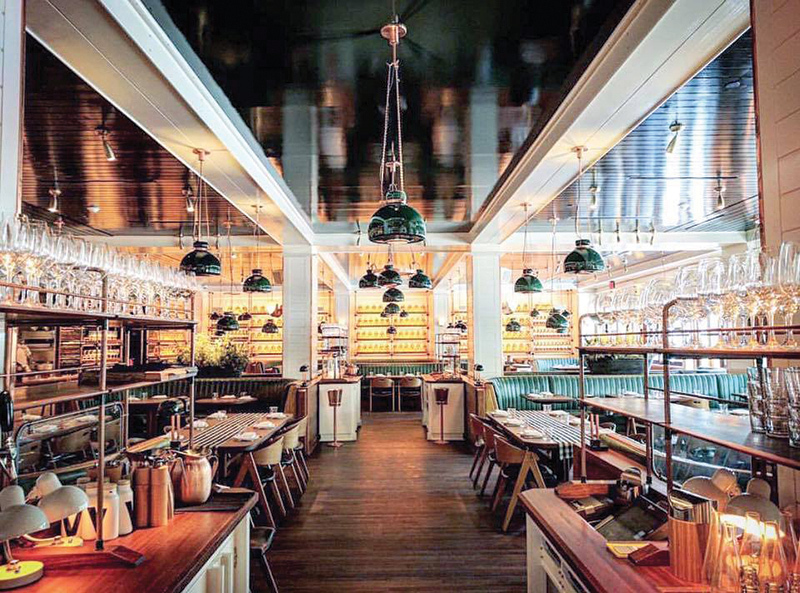 Miami is home to a lot of good restaurants, and that number only seems to be growing. Whether you grew up there or just make the annual trip for Art Basel, it can be hard to keep track of the new places to check out and the classics that are worth another visit. For that, we’ve put together our recommendations for where to eat around Miami. We’ve included everything from a tasting menu in Wynwood, to some low-key South Beach spots, to a ridiculous riff on the Jewish deli in Surfside. While this is our first Miami guide, it’s definitely not our last, so stay tuned for a lot more! At this point, you’ve heard of Zak the Baker. Their rainbow-colored kosher bakery and deli in Wynwood have drawn praise from just about from everyone and for good reason – their baked goods are really f*cking good. Besides their greatest hits like the babka and sourdough, the sandwiches are equally delicious, especially the corned beef breakfast sandwich that comes topped with a veggie omelette and Russian dressing. This deli gets absolutely mobbed, especially on Sundays since they’re closed Saturdays. But if you just want to grab some bread and pastries and avoid the lines, check out the original bakery location just down the street instead. 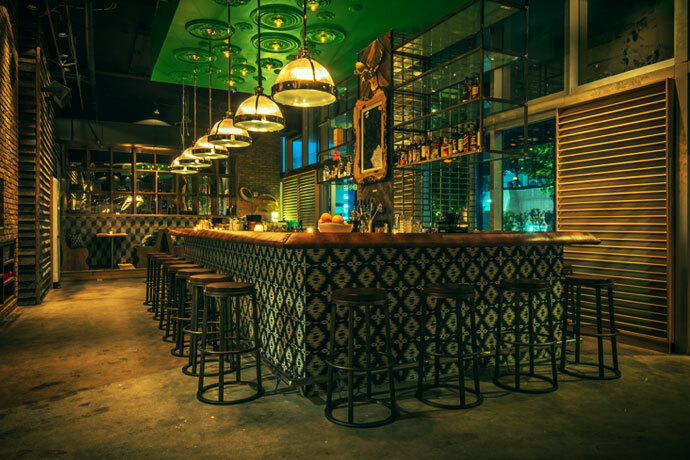 Baby Jane is a loud, neon-lit Brickell bar. 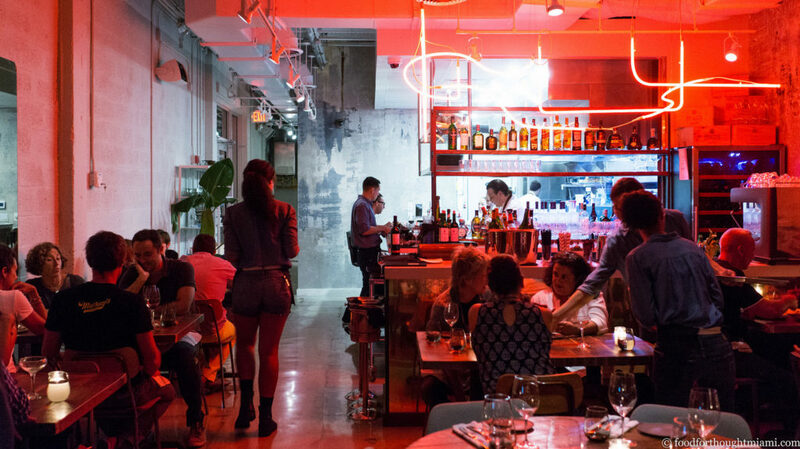 But unlike other loud, neon-lit Brickell bars, they serve great Japanese-inspired drinking food, like ramen and fried chicken. If you opt for the ramen, which you should, go with the kagoshima, which comes with about 10 toppings. It can be hard to get a comfortable spot to eat here when it’s packed, so try to come around regular dinner hours rather than for midnight ramen. Naoe isn’t a typical Wednesday night kind of place, unless you’re a Bond villain or maybe an heiress. 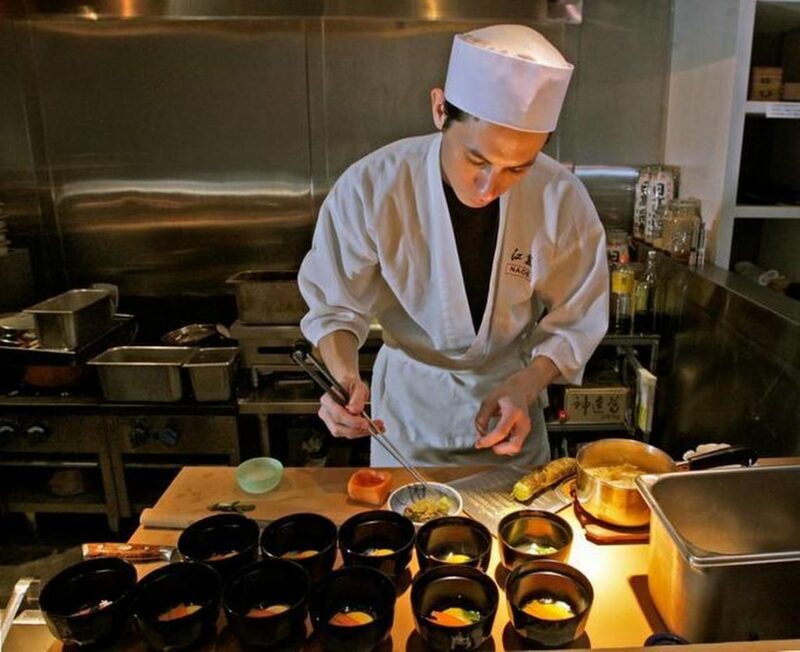 They provide a totally unique omakase experience that will never be the same twice with each of the 10 courses customized to meet your preferences. The dining room only fits 10 guests per seating and is run by just two people (the chef and the manager) whose attention to detail borders on the obsessive. A meal here lasts upwards of two and a half hours and costs at least $250 so make sure you go with someone you have a lot to talk about with, like a friend you haven’t seen recently or a mole at MI6. Sometimes you don’t want to battle the tourists and eager Instagrammers that flood Zak the Baker. 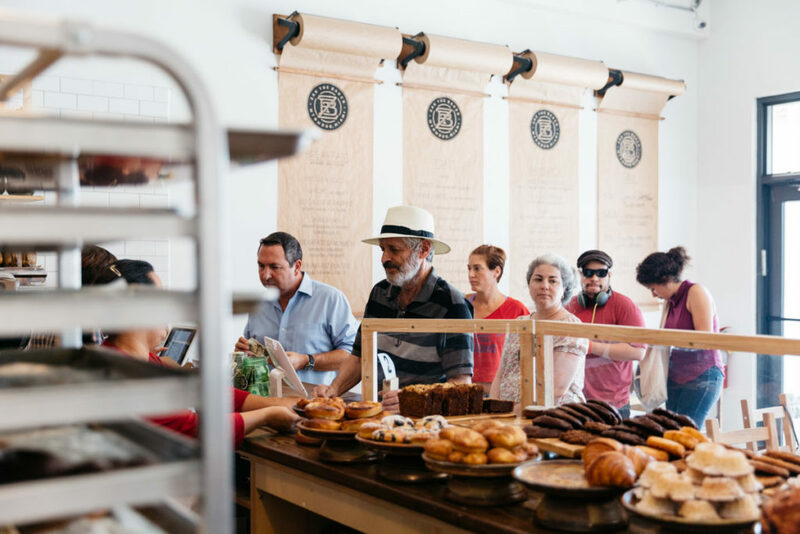 When that’s the case, Madruga Bakery in Coral Gables is a great alternative. Sure, there will be plenty of UM students around and they aren’t open on Sundays, but Madruga is still the best bakery option in the area, hands down. 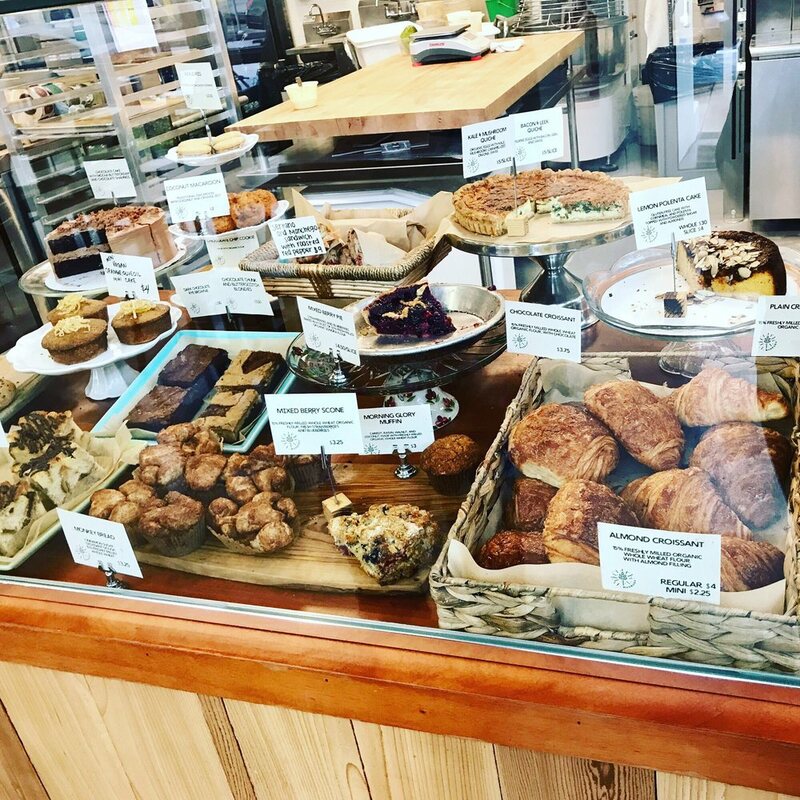 They serve excellent breakfast sandwiches and Counter Culture coffee, along with a wide range of cakes, pies, and savory pastries baked on-site.